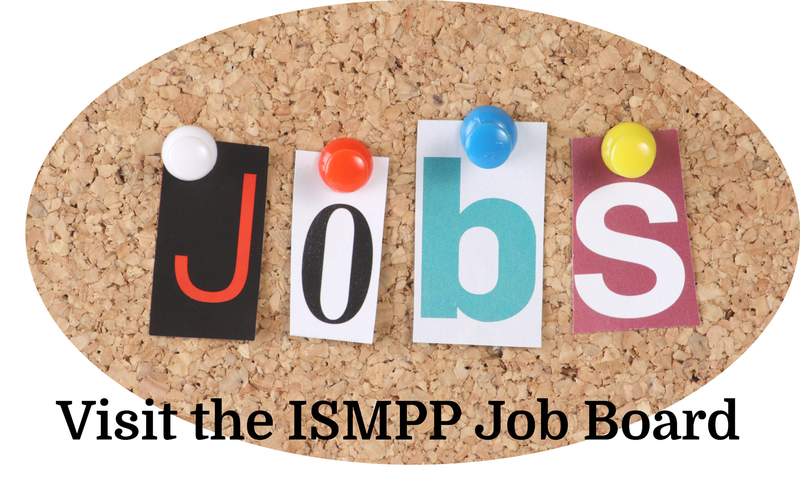 ISMPP has implemented a certification program that offers medical publication professionals an opportunity to earn the recently established Certified Medical Publication Professional™ (CMPP™, pronounced See-Map) credential. Once earned, the ISMPP CMPP™ credential is valid for three years, at the expiration of which certificants must recertify. Medical publication professionals are responsible for publishing clinical research and information that can affect medical decision-making and clinical judgment, as well as future research. At the same time, medical publishing is under significant and increasing scrutiny from a range of external stakeholders to ensure the highest levels of scientific and professional integrity are achieved. In response, ISMPP has actively worked to establish and maintain professional standards and to promote adherence to those standards. ISMPP also took a leadership role in the field by developing a formal, voluntary, professional certification program. The Certified Medical Publication Professional (CMPP™) program provides a formal credential of medical publication professionals’ expertise and promotes integrity and excellence in the profession by demonstrating knowledge of, and encouraging adherence to, best-practice standards across the industry. To obtain CMPP™ certification, the qualified candidate must pass a psychometrically validated examination on all aspects of professional medical publication planning, and also agree to affirm, practice, and promote ethical and legal standards and to uphold the integrity of the profession and of ISMPP itself. To hear more about the CMPP™ program, check out the PharmaVoice Podcast interview featuring a Past Chair of the CMPP™ Board, Stacy Simpson Logan, ELS CMPP™.